The Limited Edition Ardbog will be launched at Ardbeg Day (June 1st). It is bottled at 52.1% ABV. 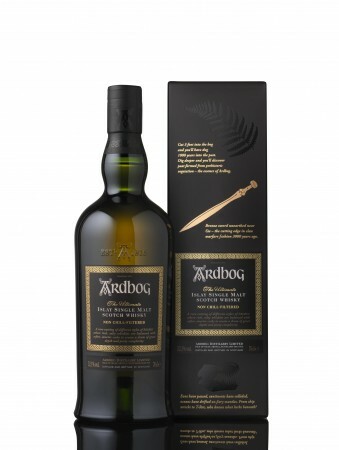 “The overall combination of effects in Ardbog truly conjures up the impression of ancient, primeval, salty peat bogs, but reassuringly this is combined with some classic, intense Ardbeg notes of leather, toffee and smoke. Ardbog is matured for ten years in traditional American oak ex-bourbon barrels and rare ex-Spanish Manzanilla sherry butts. This gives Ardbog a distinctively salty texture accentuating the salty, briny flavours already prevalent in the whisky. I just hope it is not awfully expensive. The rumours are true – the next limited edition launch from Ardbeg will be called Ardbog, to honour the peat bogs of our beloved Islay! 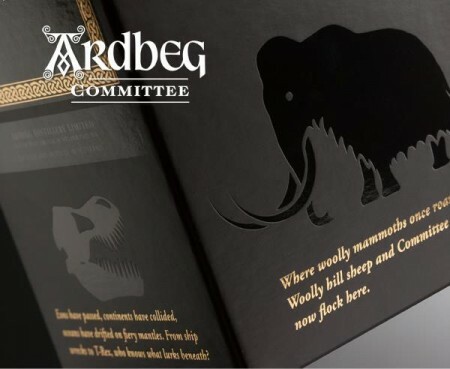 It’ll be launched on 1st June 2013, Ardbeg Day 2013, forthwith known as Ardbog Day.